HYGGE_190g_SKANDINAVISK_large | Everything is cool. Obviously I don’t wear scented wax on my skin but I wanted to include this Danish scented candle company because they’re new to the UK and all the smells are delicious!! 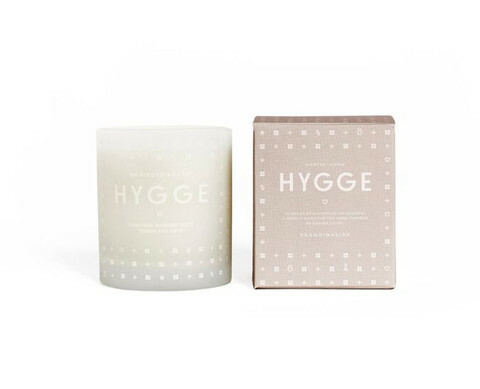 Each ones pays homage to a different aspect of nordic life (so Scandi) This cosy smell – Hygge – has echoes of tea, baked strawberry cake, rose petals and wild mint.